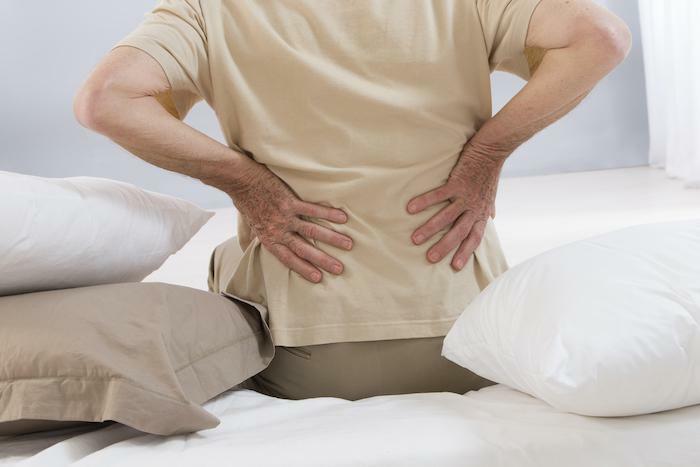 Back pain can be as mysterious as it is debilitating. Often, when your doctor attempts back surgery, it’s because more conservative treatments failed and your back pain continues over a long-term basis. Depending on the type of procedure, though, successful pain relief may occur only about 70% of the time. When this surgical last resort fails, what’s left? In the past, increased reliance on opioid pain medication was virtually the only alternative. 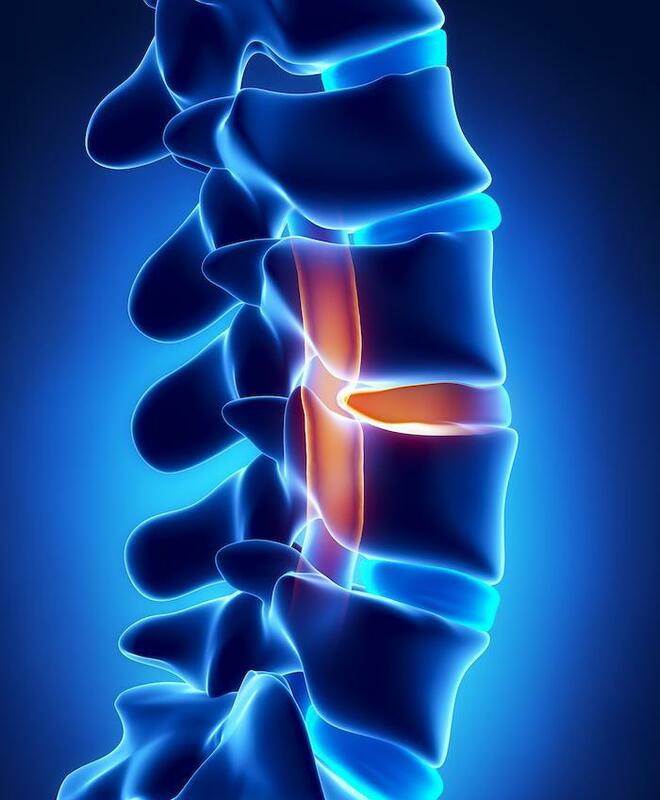 However, spinal cord stimulation can change the way your body perceives pain, blocking pain signals from the problem areas in your spine using low-level electrical signals. While spinal cord stimulation doesn’t work in every case, it’s a remarkable relief for the people it helps. Using an electrical pulse generator, a spinal cord stimulator, or SCS, implants surgically under your skin. A carefully placed wire probe targets nerves that are transmitting chronic pain. When the SCS operates, the signal from the device stimulates these nerves, masking and suppressing the body’s electrical pain signals from the area so they don’t reach your brain, where the sensation of pain originates. The source of the pain isn’t changed or fixed, but instead replaced with a sensation that’s usually well-tolerated, although some people find the replacement sensation unpleasant. 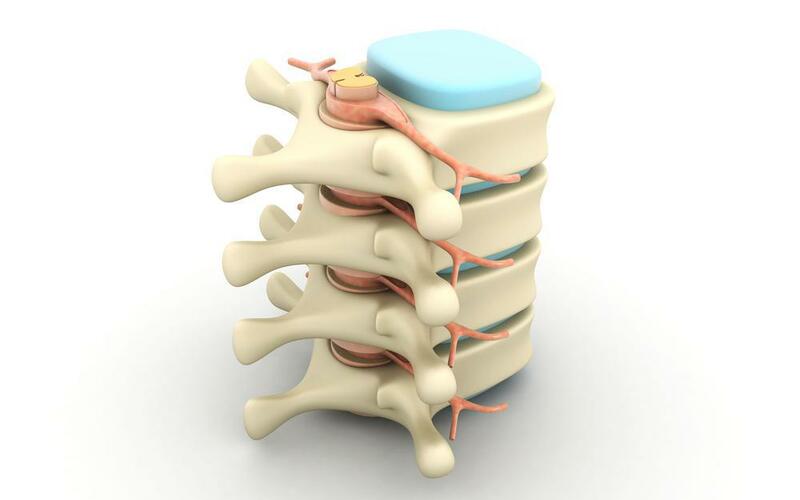 Before a permanent SCS is implanted, you may undergo a trial stimulation process to familiarize you with the effects of spinal cord stimulation on your pain and the sensation you can expect. The tingling sensation that some SCS devices create is called paresthesia, usually from a low-frequency electrical current. Other devices use bursts of current or high-frequencies that mask pain without creating paresthesia. Many devices have settings that both create or avoid paresthesia. You can select the setting that you prefer. 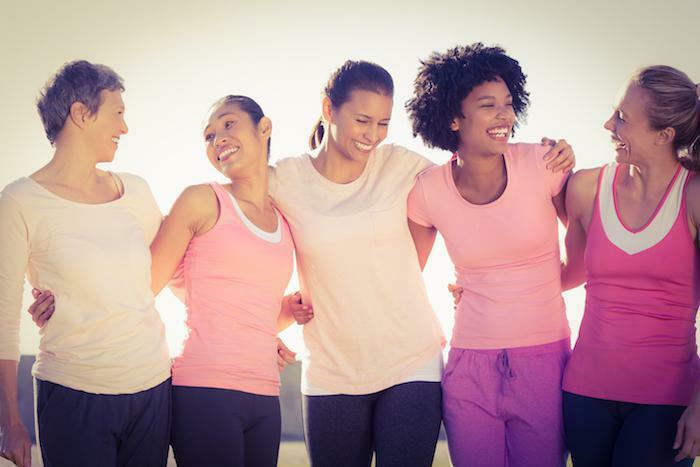 The team at Pain Management Group, LLC offers the revolutionary HF10® spinal cord stimulation system, which has a battery life of 10 years or more. SCS devices are usually programmable and may detect changes in your body position and adjust their operation accordingly. 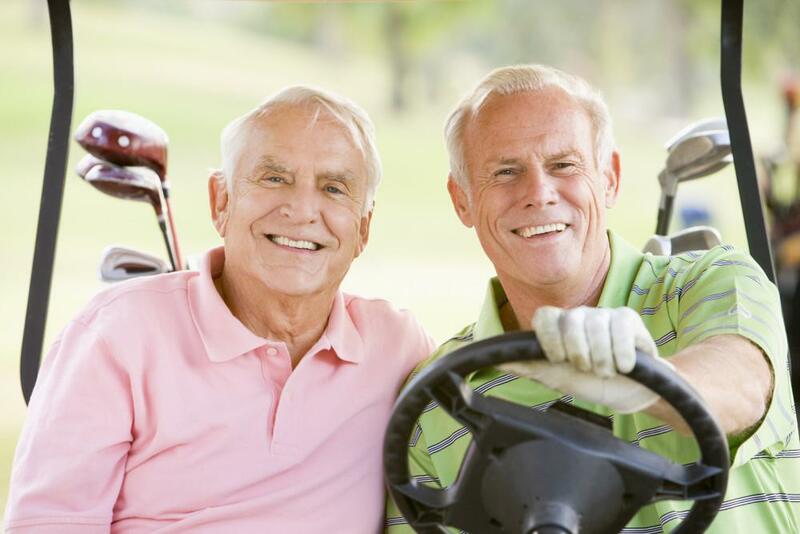 Not everyone with chronic back pain can be treated effectively with SCS technology. 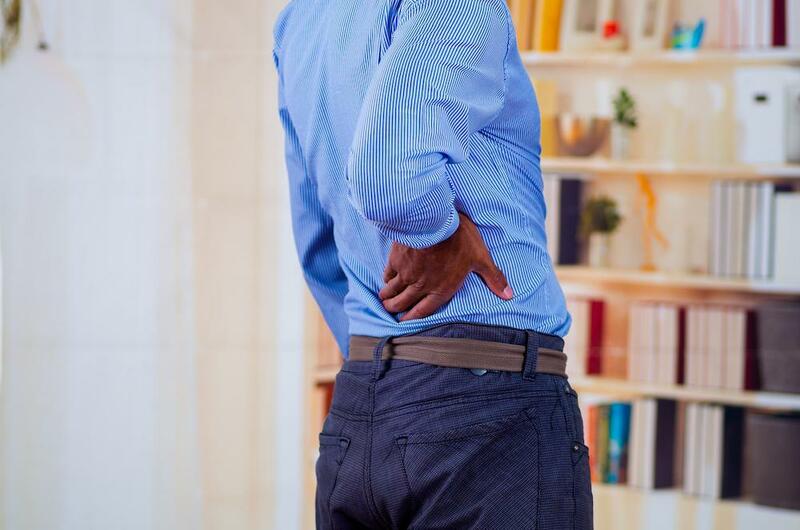 Call or click today to schedule a consultation with Dr. Pai at the Pain Management Group, LLC to find out if you’re a candidate for spinal cord stimulation.